The Oral-B PRO 5000 SmartSeries electric toothbrush with Bluetooth is the world's first of its kind with Bluetooth connectivity. 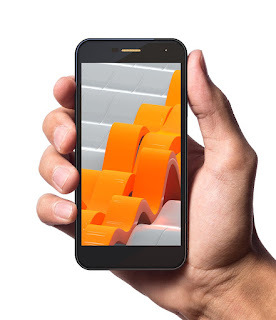 Bluetooth communication allows the brush to connect with your Oral-B App to provide real time brushing guidance that can be adjusted by your dental professional. Also receive focused care through personalized dental care journeys to meet your specific oral care needs. 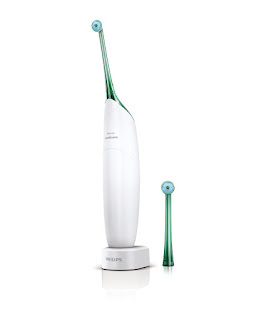 The professionally inspired design of the CrossAction toothbrush head surrounds each tooth with bristles angled at 16 degrees, and 3D cleaning action oscillates, rotates, and pulsates to break up and remove up to 100% more plaque than a regular manual toothbrush. 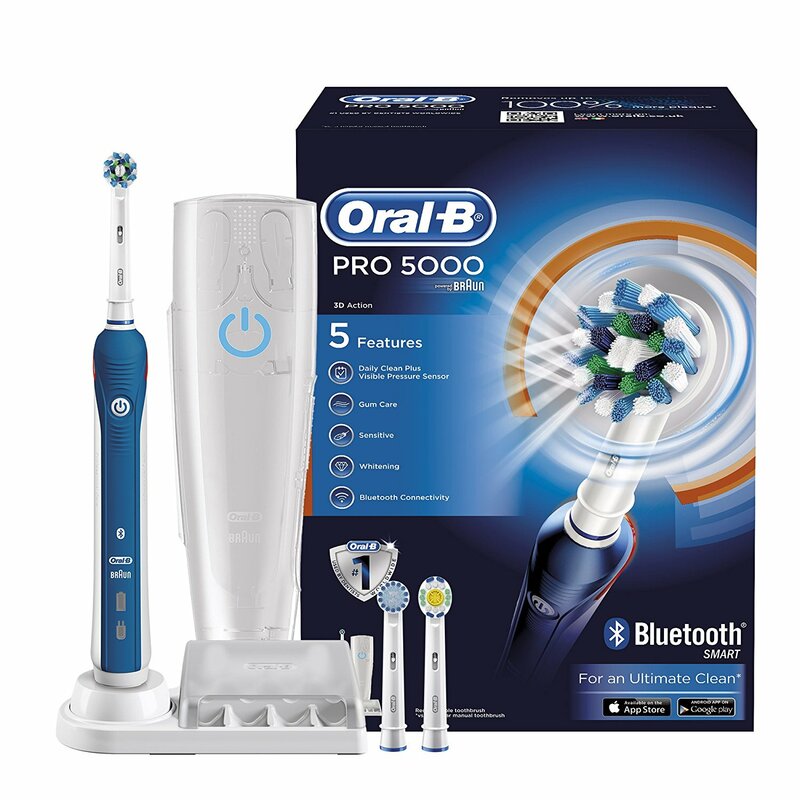 The pressure sensor lights up if you brush too hard to prevent harmful over-brushing and there are 4 modes - Daily Clean, Gum Care, Sensitive, and Whitening - and a timer to help you brush for a dentist-recommended 2 minutes. Best of all, it's brought to you by Oral-B - the #1 brand used by dentists worldwide.